Tooth decay can ruin a healthy smile. Constant care must be taken to ensure the health of your mouth through daily brushing and flossing. On top of these, regular visits to your dentist for a checkup and cleaning will help ensure that your teeth remain healthy and strong. Your regular treatment includes a full cleaning and checkup, with fluoride treatment; and Dr. Medina will inform you of any further treatment that may be needed in the future. Removing plaque buildup and controlling tartar are important in preventing tooth decay, and while brushing, flossing, and upkeep at home go a long way, nobody is perfect, and tooth decay, gingivitis, and plaque are common even with people who brush diligently every day. Schedule an appointment with Dr. Medina today to help rid yourself of tooth decay and maintain your healthy smile. Already experiencing the effects of tooth decay? 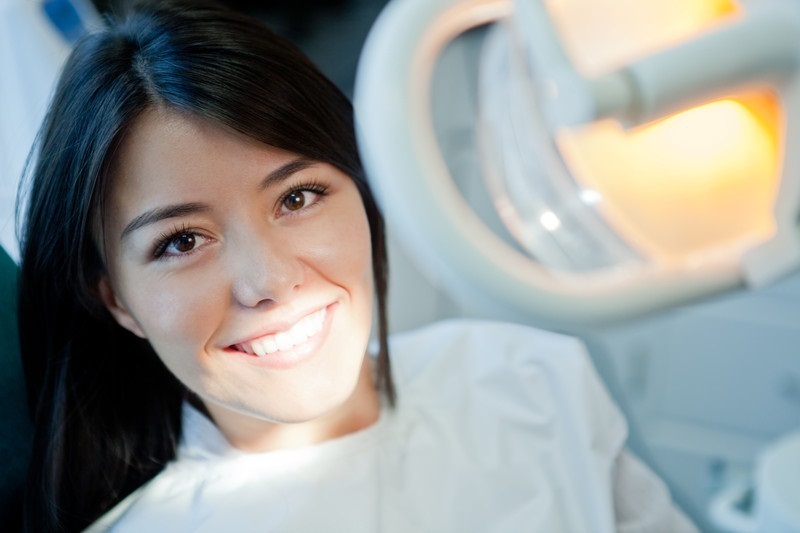 Dr. Medina offers complete dental care to help restore your dental health and a great smile. The health of your teeth and gums is important to your general health, as bacteria from tooth decay and gum disease can cause damage to the heart and other organs over time. Taking care of your teeth with regular care and cleaning, and dealing with tooth decay or other issues is vitally important to your overall well-being. The most common problems we find are when people experience pain associated with dental cavities. In this case, quick and easy composite fillings may solve the problem. Other issues that occur include gingivitis (with symptoms like swollen and bleeding gums) or a tooth where the nerve is damaged and requires a root canal. All of these conditions can be addressed painlessly by the dentist and should be dealt with as soon as possible to prevent further damage. Proactive, regular dental cleanings and regular brushing and flossing go a long way to prevent tooth decay, gingivitis and other problems from returning.